I believe that all women are creative. Each and every one of us has something to offer and it can be big or small. I find that if you bring your talents forward and make time for interesting things it establishes a balance in your life between what has to be done and what you like doing. It is the action of creating that makes the process satisfying. We all have responsibilities such as having to work for someone else, commuting, launching our kids into the world and maintaining a social life and meaningful personal relationship. Daily you may face a to-do list and if you don’t do them who will? If you tap into your creativity it can mitigate many of the mundane details of life. Many of the women I see in my astrology practice are in the forty- or fifty-something age group. They have already brought up their children and made a home for their family. At this point in their lives they want something more. They ask me, “Is this all there is?” or words in the same vein. After the efforts they have put out for years that are now not needed, they have a good look at their life. The kids have gone their partner now may, or may not, measure up and an uneasy feeling of dissatisfaction has crept in. Other women relish their newfound freedom and seek ways to make the most of the next phase of life. Either way women want a new direction, purpose and meaning for their life. This is where an astrology consultation can help. Astrology is the study of the influence that the stars and planets have on life on Earth. Thousands of years of analysis have shown that particular traits are inherent in each zodiac sign. A professional astrologer can cast your unique birth chart and provide you with a life map for your journey. Your natal chart is original and contains many combinations of planetary energies all flowing at the same time in different directions. It is the skill of the astrologer to sort through the themes shown in your chart and present a clear picture for you. 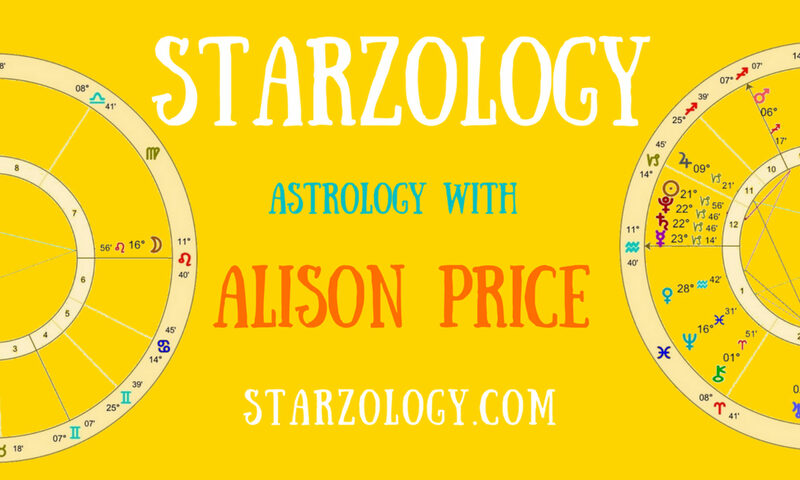 I look at all the planets including your Sun and Moon signs and find the message in your chart. It is different for each one of you. Some will call it your soul purpose, others your life path. Whichever words you choose to use your birth chart shows all the potentials, urges and opportunities that you have and that need to be satisfied in this lifetime. We cannot all be rocket scientists, and indeed it would be a very different world if we were, but every woman owes it to herself to be what they truly want and not have to bow to what society, or your mother-in-law, or anyone else, thinks you should be. I had a client recently a woman we will call Mari. She came to me in mid-life for a reading. I think initially she was simply curious as she had never consulted an astrologer before. We exchanged pleasantries. I offered her tea and we settled down in a comfortable environment for her reading. She started off by saying, “What can you see?” and I began discussing her chart and spoke of how I interpreted her chart and who I saw her as through reading her chart and the eyes of astrology. I shall break from the story here and tell you that this response is common. That what we wanted to do as children or young people has been shelved in favour of a life that is an existence but pays the rent. Yes, I know providing a roof is important but to my mind having your dream come alive again is a most desirable state of affairs. Astrology can help you focus on what is truly important in your life and, to be honest, it could simply be continuing down your present path. But for many women it is a way to re-ignite ideas or passions that have been left to wither on the vine. Going back to Mari’s situation. I urged her to consider changing what she was doing, not all at once as transformation can be daunting, but that she let the thoughts of following her long lost passion mull in her head for a while and give her ideas space to breathe. Two months later I met with Mari again and we discussed how things were going for her. She told me she had signed up for a class to refresh her desired activity and would be starting in the New Year. She also informed me that she has changed her attitude towards herself and her view of what she wanted her life to be. Although this was still a work in progress the small changes she had made had improved her overall perspective and brightened her outlook. Consider getting your chart featured. What are you waiting for?